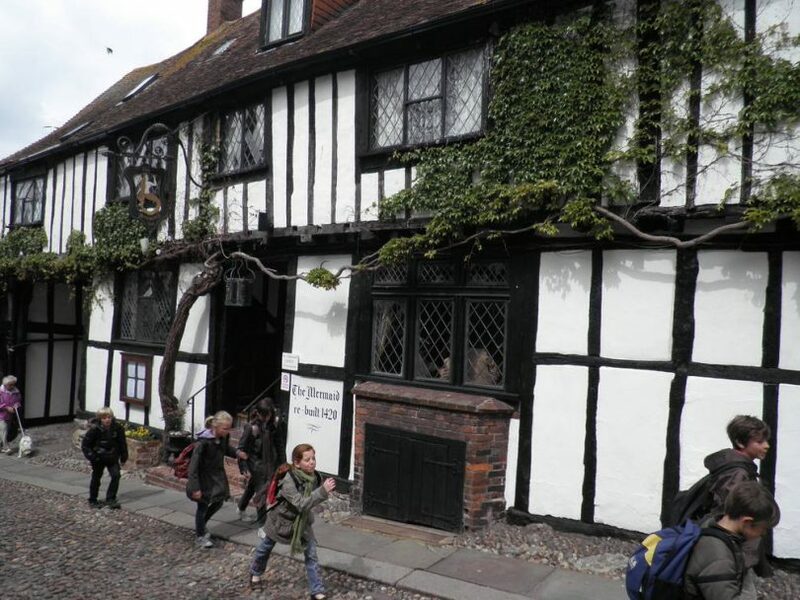 Hotels in Rye range from three and four star. Whatever your preference we have Hotels in Country settings, Hotels in rural settings and hotels in the middle of Rye. You can be assured of a comfortable leisurely break, all of our hotels are run by the owners, with hands on passion for ensuring your time with them is thoroughly enjoyable. Whether it’s local Ales, Champagne or fine dining within a few minutes walk of the high street you will find it all.